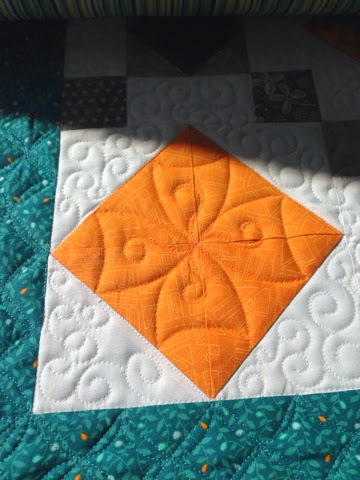 Yes, but let's see the whole quilt. 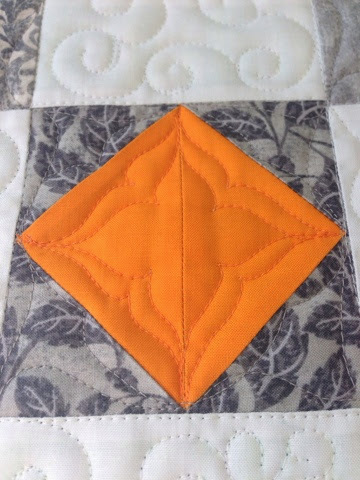 I think I am going to like it because I like the color combos. 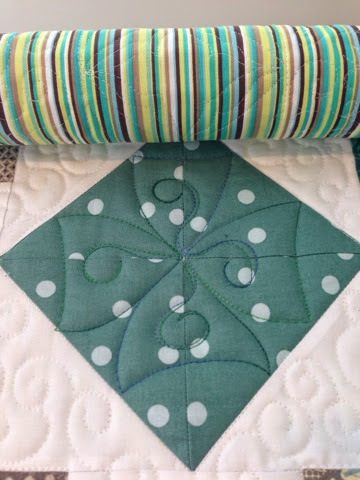 love your process, and the quilting looks fabulous!